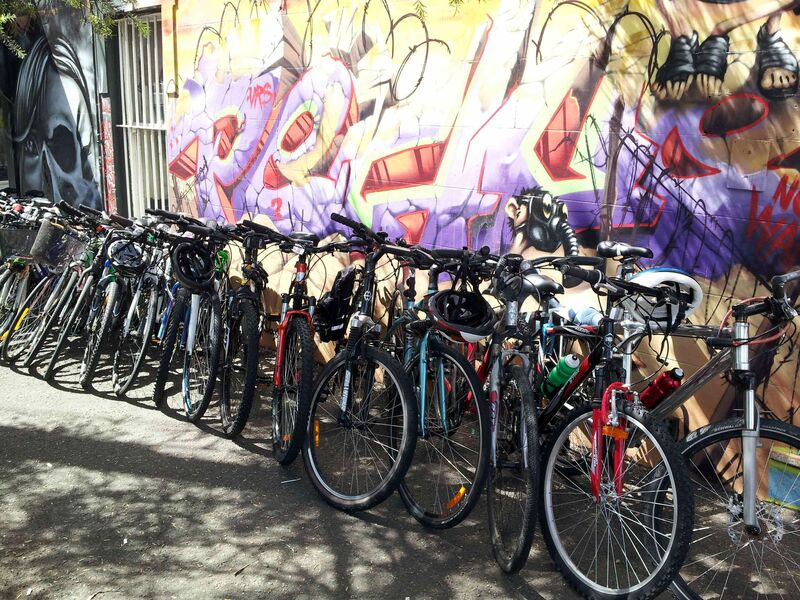 ARTcycle ride leaders are Bicycle NSW trained and accredited ride leaders. We follow the Austroad rules. An approved Australian Standards helmet is required. No helmet, no ride. No exceptions. Please ensure your bike is in good working order. Bring - your mobile phone, a spare tube, a pump, tyre levers and any other tools you may require, a full water bottle, money for food and/or fares. Maps are advisory - we ride to the conditions, the route may vary on the day. BNSW sanctioned rides will be listed on PushOn. ARTcycle rides, tours and events will appear in MeetUp.